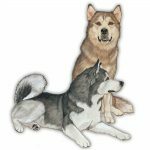 The Alaskan Malamute is one of the most majestic and powerful dogs in existence. 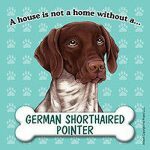 The breed is so close to perfect that it is one of the oldest dogs with the fewest known breeding modifications. 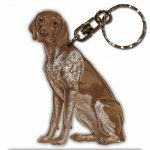 With a build over 80 pounds and 2 feet tall, you are sure to get attention in public with this beautiful breed! 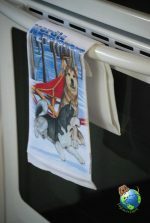 They were mainly used in sleigh teams in groups of six. 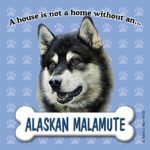 Six Malamutes can pull 50 miles in one day. Did you know a tribe called the "Mahlemuts" is responsible for developing the "Malamute"? 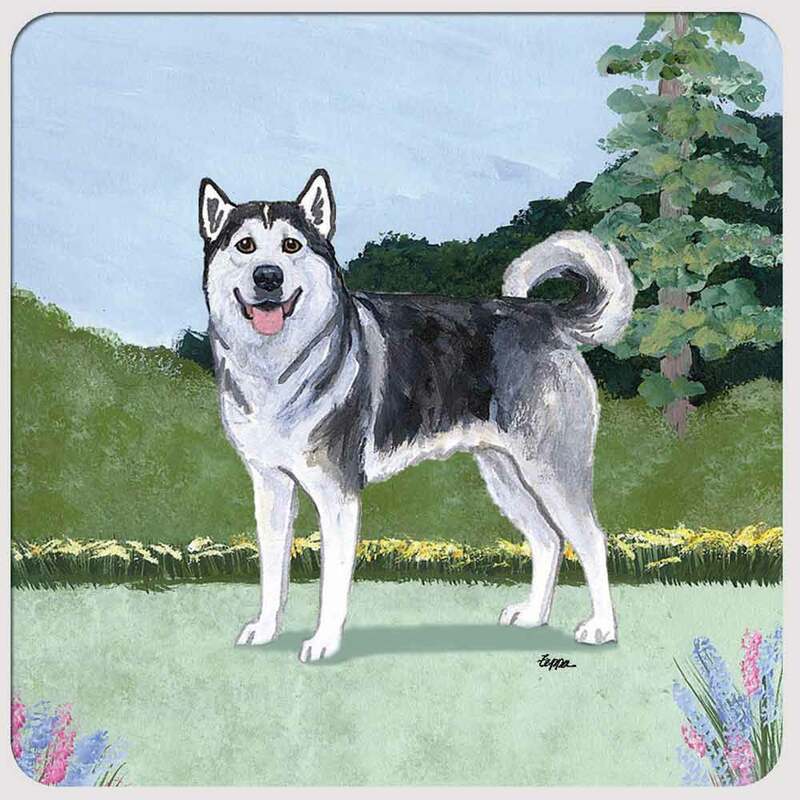 With such an amazing dog it is not uncommon to take pride in your Malamute. 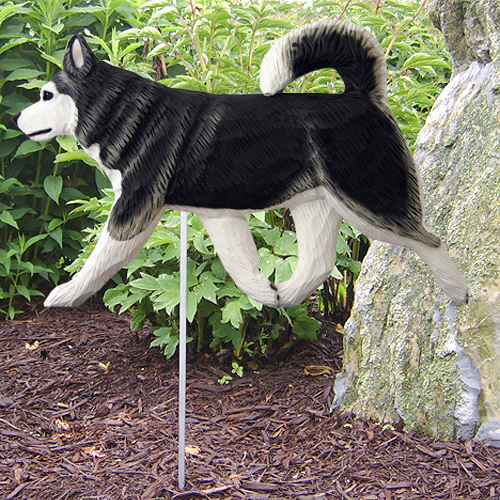 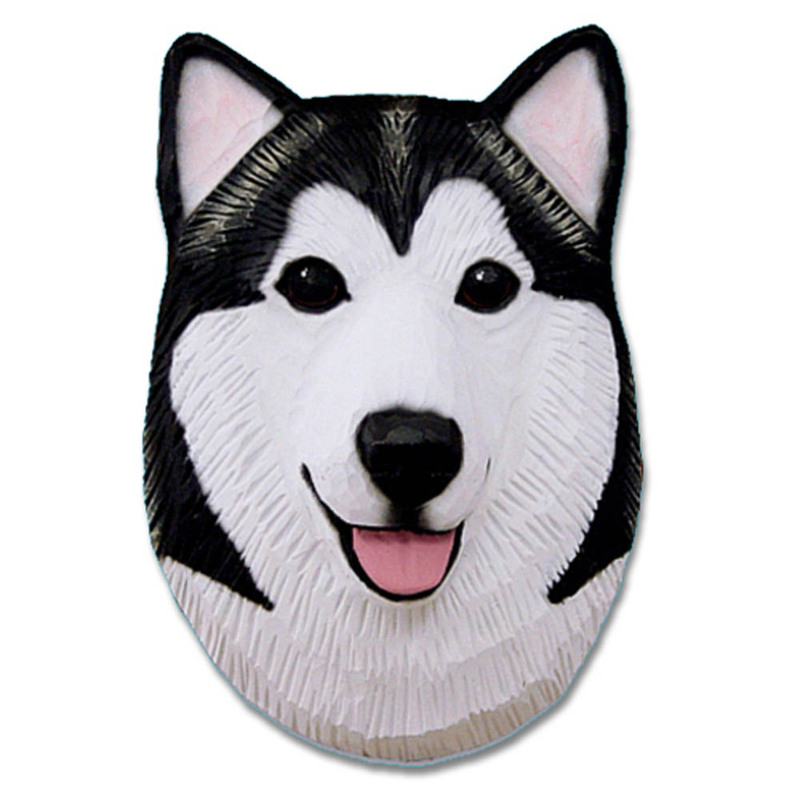 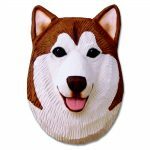 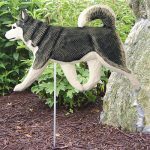 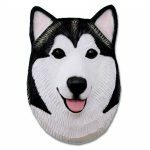 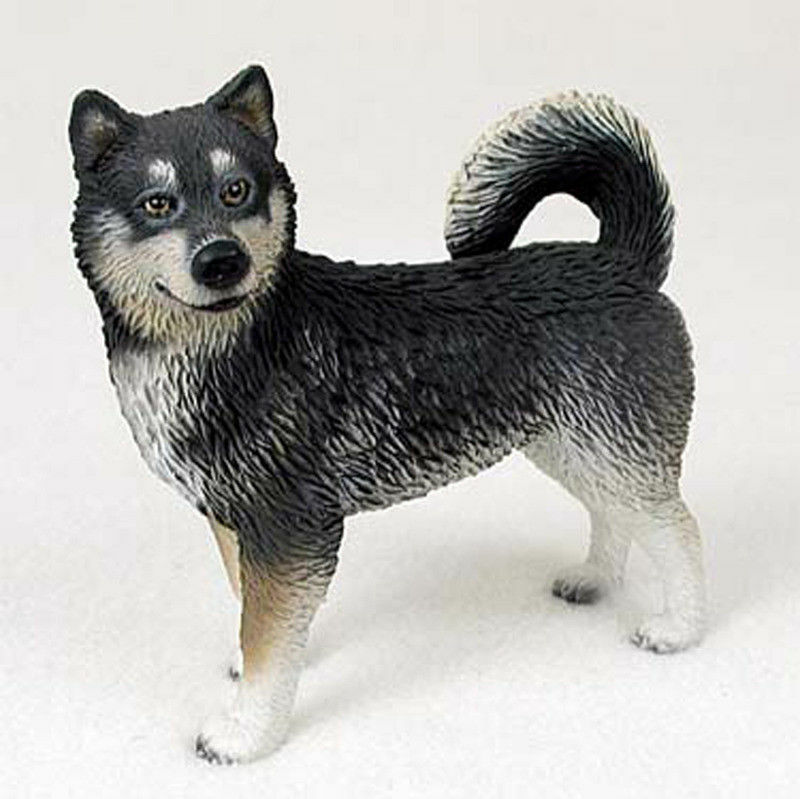 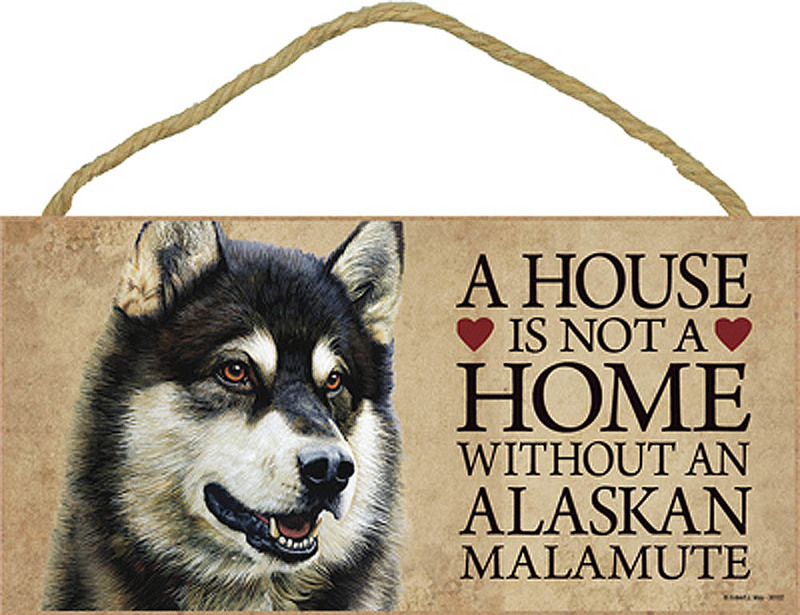 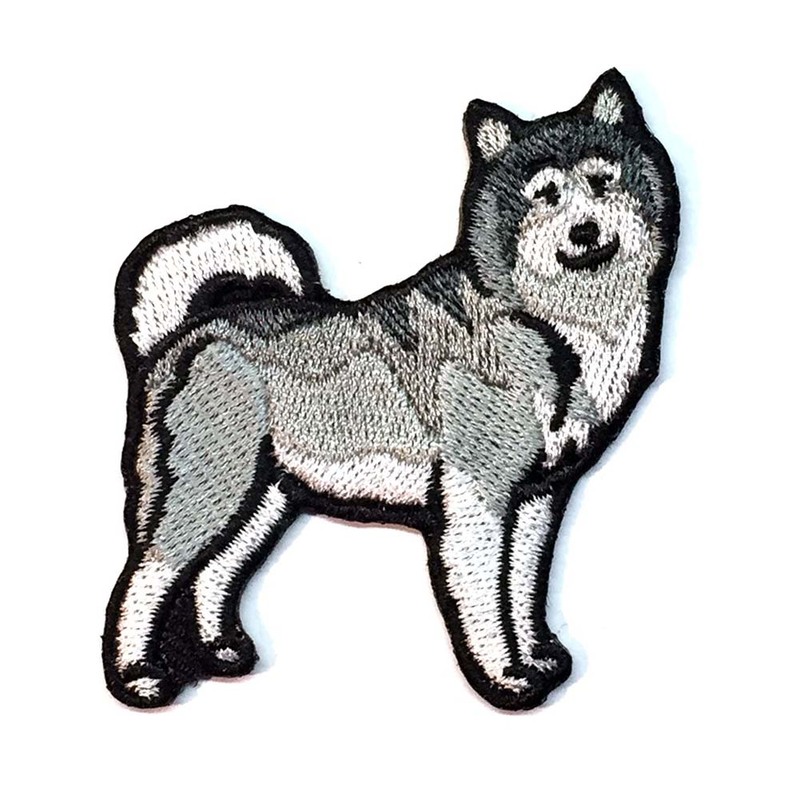 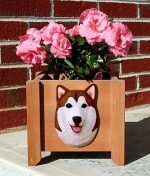 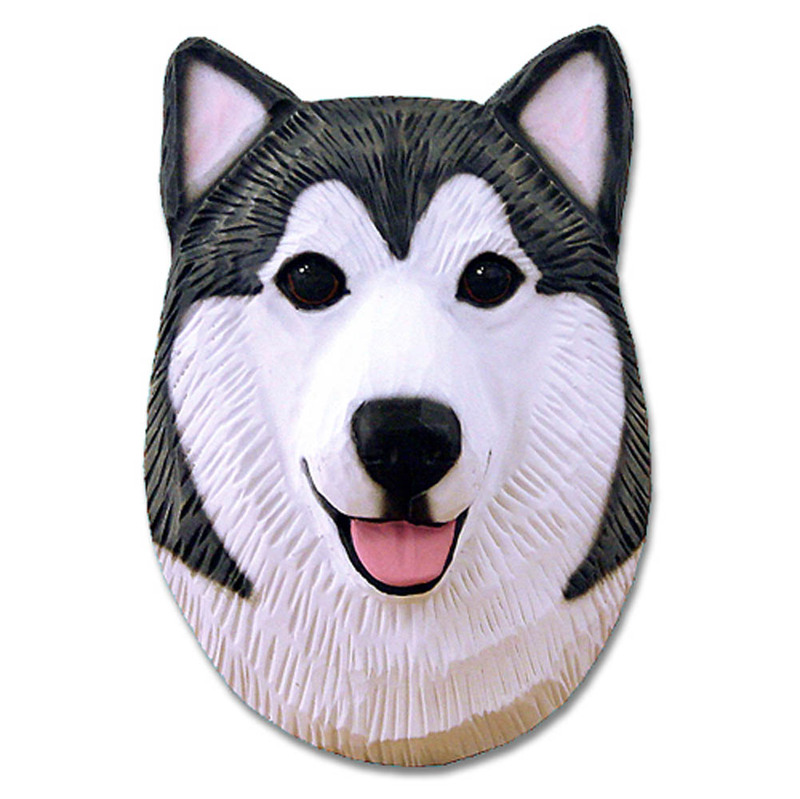 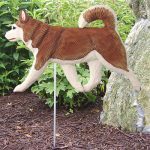 Exhibit that pride with our Alaskan Malamute gifts & merchandise. 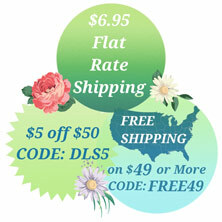 Pick products, key chains, socks, signs, figurines, magnets, and other stuff! 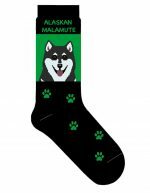 Our Alaskan Malamute merchandise is a perfect way to show your affection and love for your Malamute! 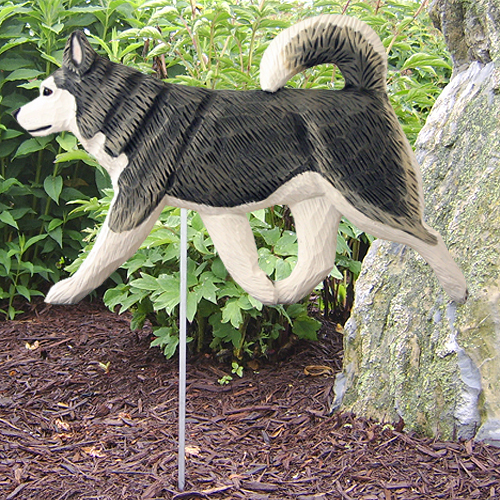 Not only do we offer decor that is perfect for inside your home like ornaments, but we also offer a slew of outdoor decor to decorate your yard as well! 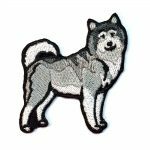 If you have any questions or comments about our products & merchandise items, don't hesitate to contact us! 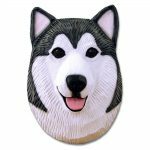 To view specific Malamute product categories, visit the links below.